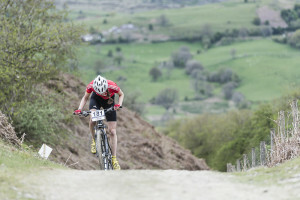 Home › Uncategorised › Ffion to represent GB this weekend!!! Ffion to represent GB this weekend!!! Abergavenny RC member Ffion James is among the mountain bikers who will represent the Great Britain Cycling Team at the UEC European Mountain Bike Championships taking place in Chies D’Alpago, Italy from 20th to 26th July 2015 .